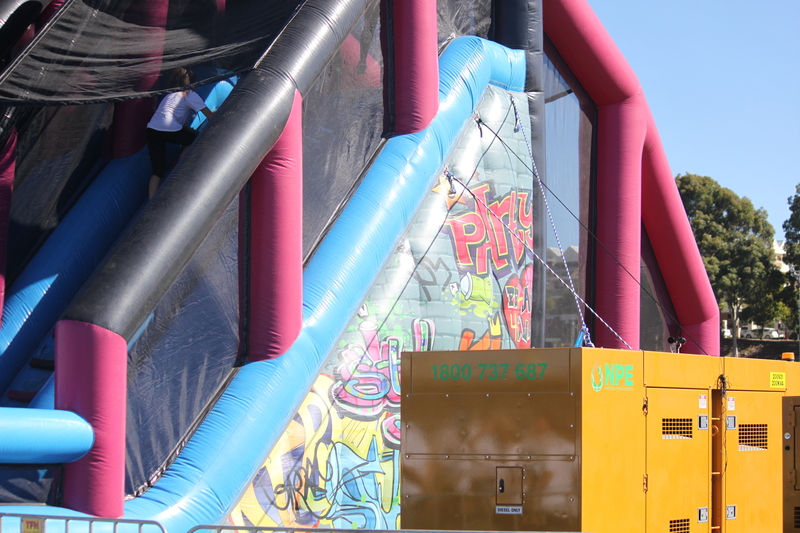 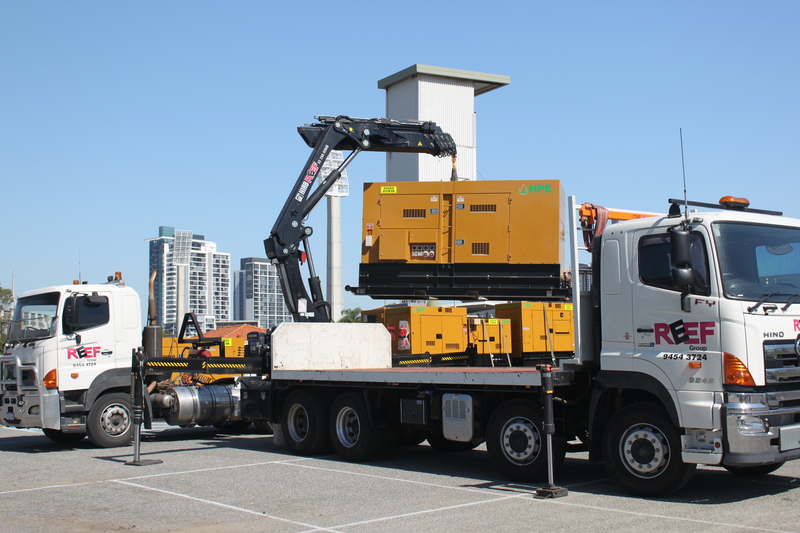 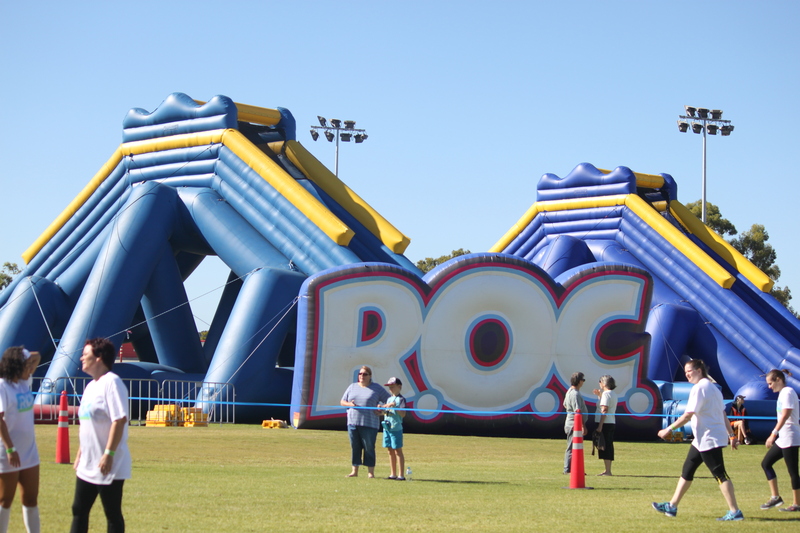 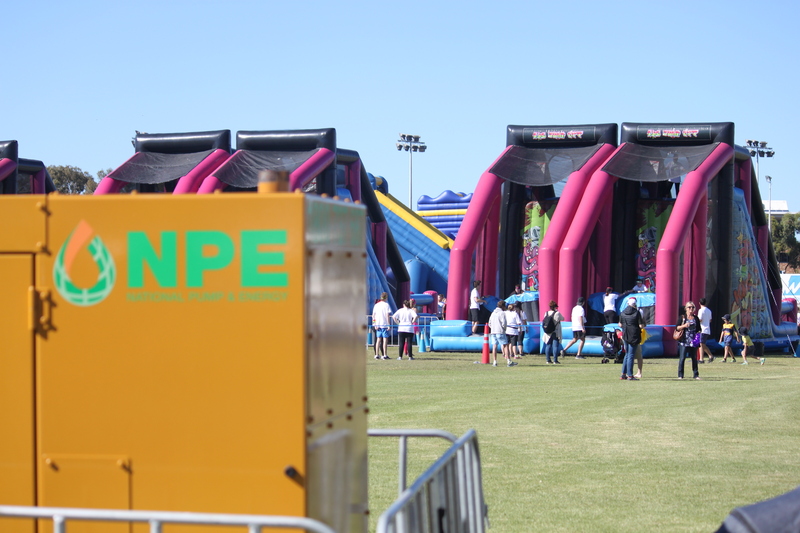 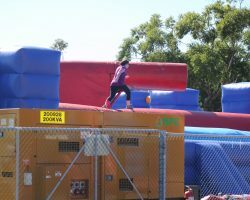 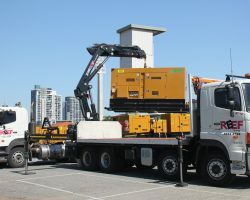 The R.O.C obstacle event was powered by NPE Perth generator hire equipment. 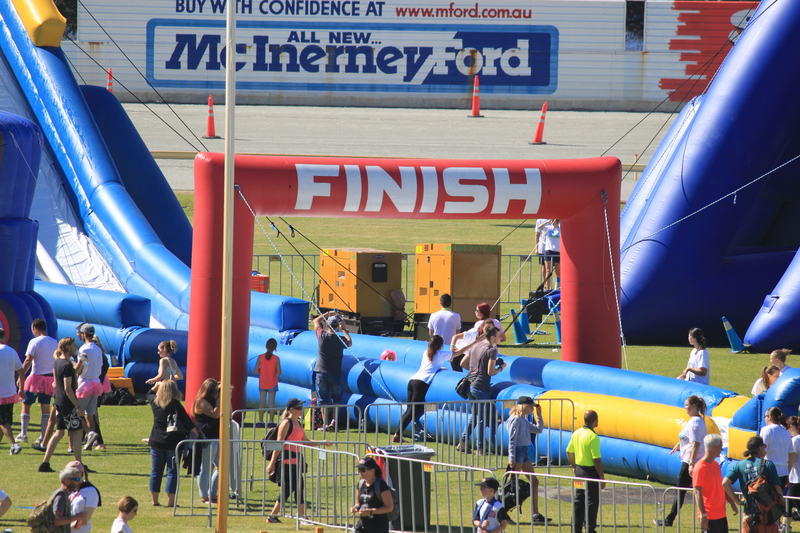 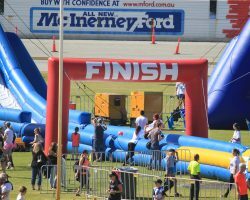 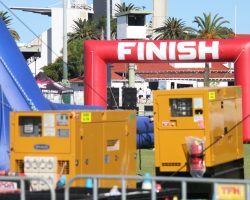 Over 7,000 participants ran, jumped, rolled and slid through the 5km obstacle course completely powered by NPE portable power generators. 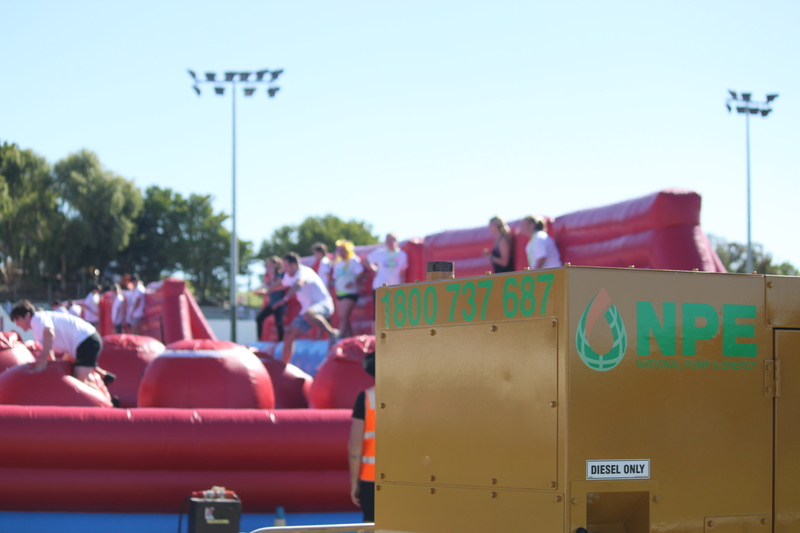 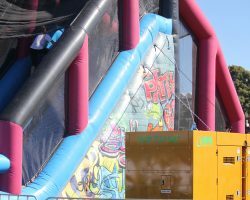 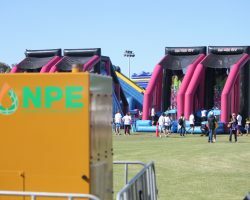 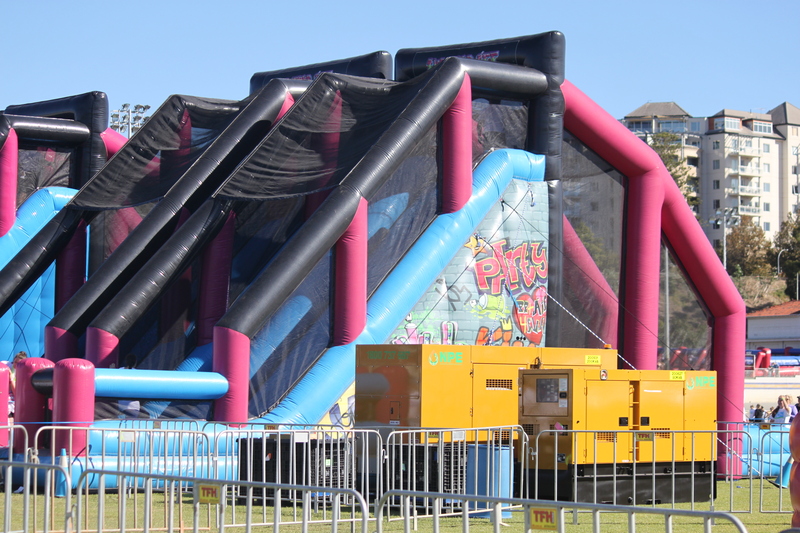 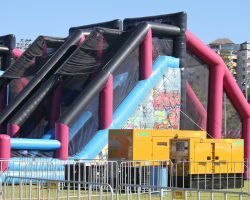 The course required 20 NPE hire generators ranging from 12kVa to 200kVa running throughout the day as thousands of people tackled the giant inflatable obstacle course. 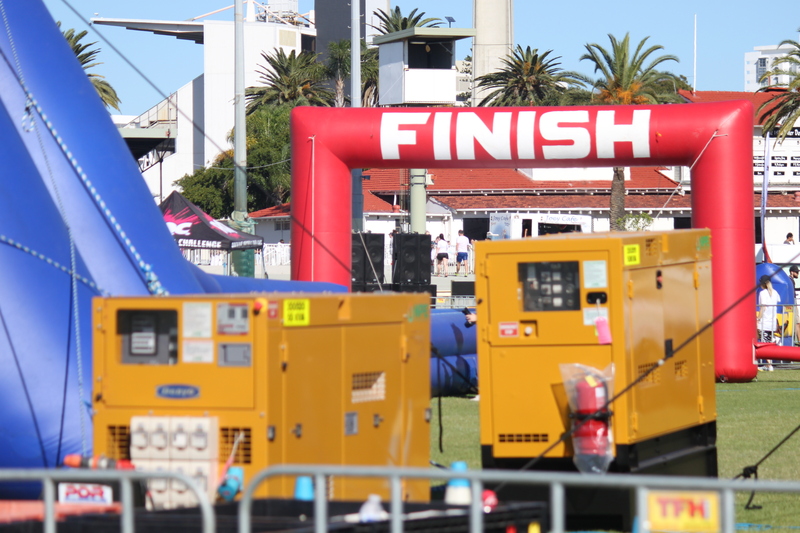 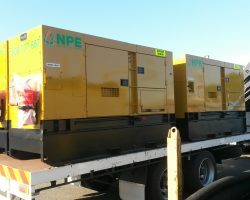 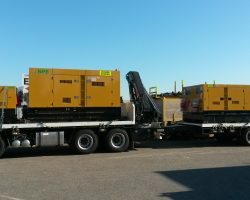 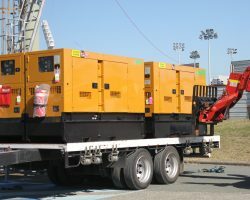 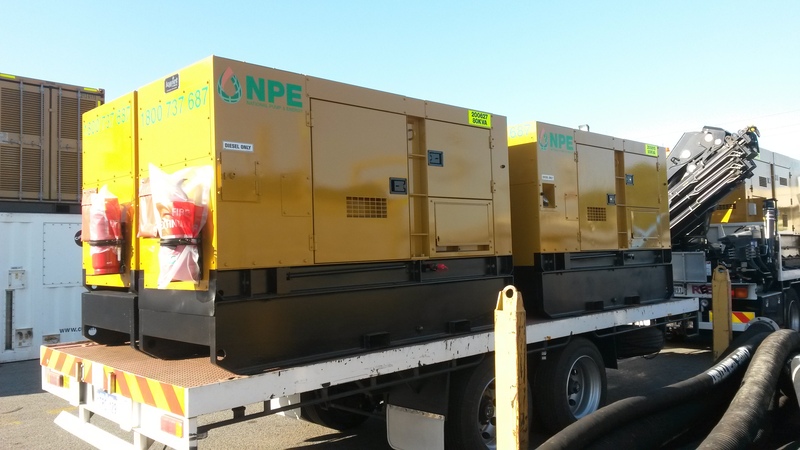 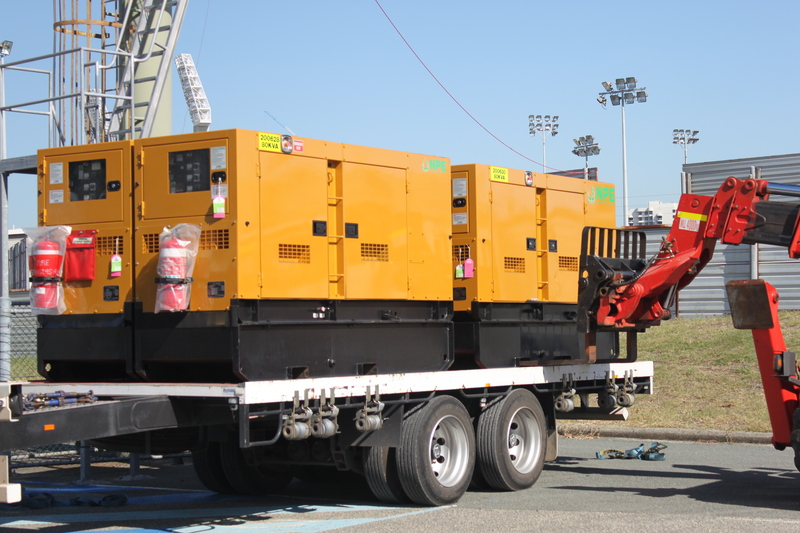 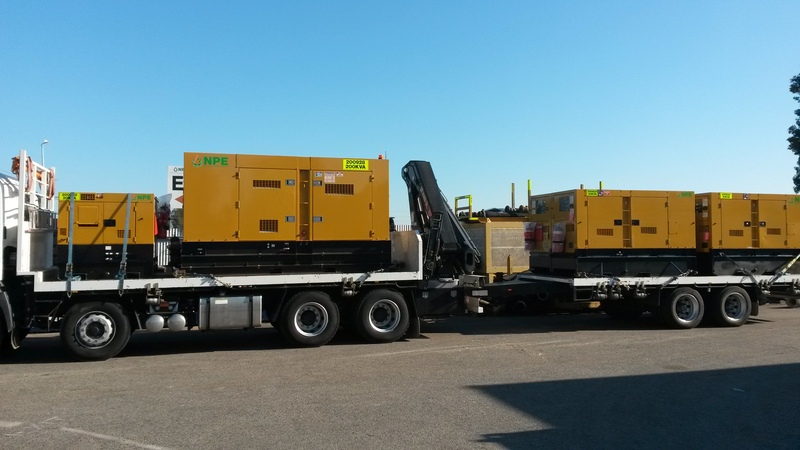 The large task of ensuring generators were correctly matched to the requirements of the course and ran quietly and consistently throughout the weekend was handled by NPE’s specialist power generation division to ensure the race went on! 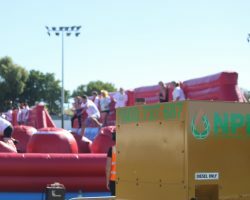 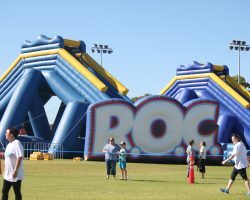 The Ridiculous Obstacle Challenge 5k (ROC Race) is the original game show-inspired obstacle fun run featuring larger-than-life obstacles set along a 5k walk/run course. 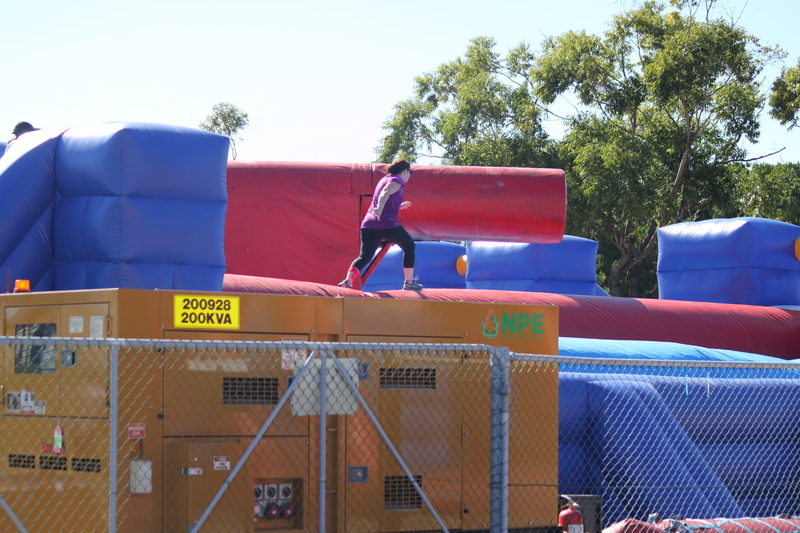 These 12 epic obstacles include (but are certainly not limited to!) 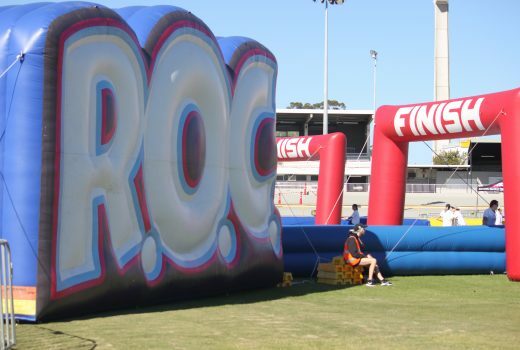 the infamous Wrecking Balls, the menacing Sweeper, the brand new Leap of Faith, and an epic finish line slide down The Hippo – a towering 4 story tall waterslide!